As you may know, I am part of the incredible NXT Community. They do not fail to surprise me and always deliver great projects since 2013. 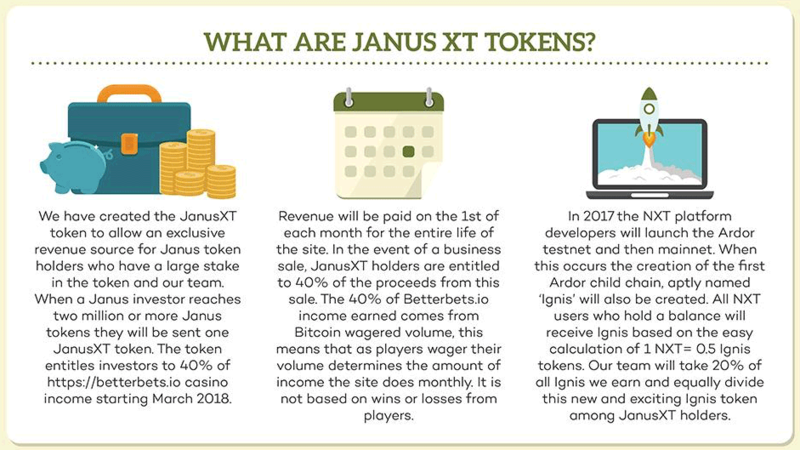 That's the reason why I came accross this new project called JANUS, building on NXT and I invested in it. Just look at that market cap! There is still big potential for a rise as soon as word gets out. So, if you are not already invested, you should check it out and buy some if you want. But be quick about it if you want to be part of todays dividend payment. I will tell you where to buy down in the post. In other words: They are a business creating new projects that bring in profit that is then shared between all asset holders in form of monthly dividend payments. How smooth is that? Where and how can I buy Janus? While there are a few markets where you can buy Janus directly for Bitcoin (Janus Markets), I prefer to directly buy it through the NXT Asset Exchange. But at the end its up to you. Either way, you should hold your JANUS in your NXT wallet, because that's the only safe way to make sure you don't miss out on dividend payments. Click on "New? Create Your Account"
Now write down the passphrase that was generated and keep it in a safe place. Without it you won't have access to your NXT and JANUS funds. Very important! Click "Next" and log in using your new generated passphrase. Now paste the JANUS Asset ID in the popup: 4348103880042995903 and click the "Add Asset" Button. Bingo! Now you can buy, trade or hold Janus Tokens in your NXT Wallet. Read on! If you already bought Janus on an external exchange, then you just need to send it to your NXT Wallet using your NXT account ID. You can find it on the upper left corner of your wallet and should look something like this: NXT-NHV4-689H-ZQXB-BW7F7 (Careful, this is just a demo address. Please use your own address showing in your wallet). 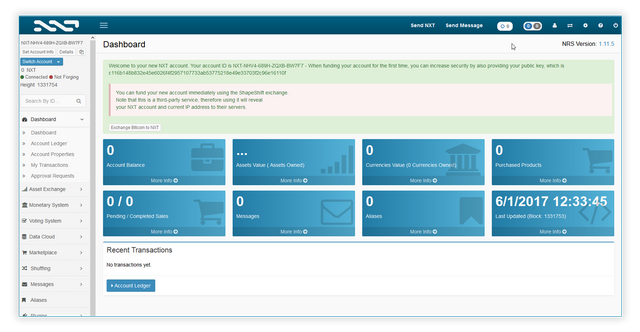 If you want to buy Janus directly through the NXT Asset Exchange, then you need to fund you account with NXT first. You can buy NXT on any of the major exchanges like Poloniex or Bittrex for a good price right now. That's it! 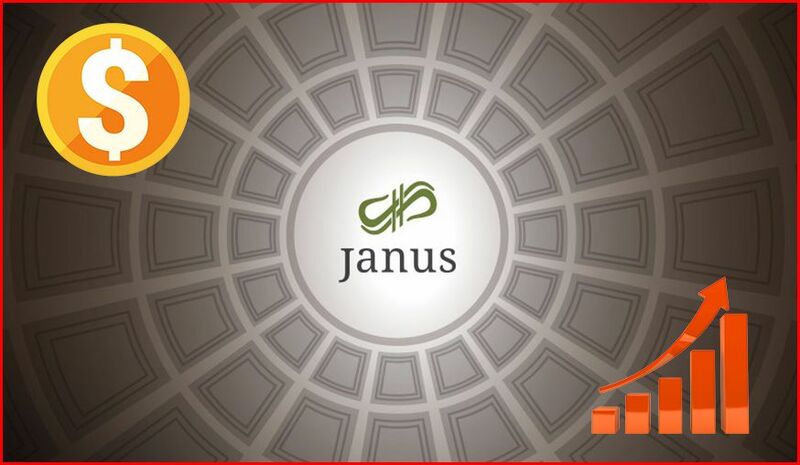 You are now a Janus Stakeholder and will receive dividend payments on the beginning of every month! 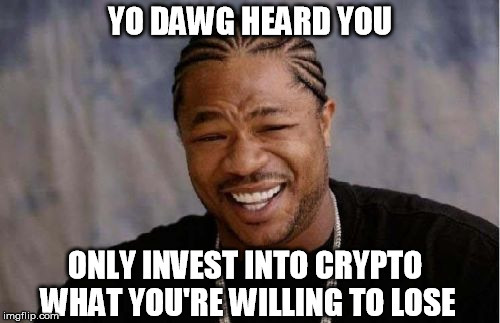 And you are also part of NXT, one of the best cryptos out there. If you have any questions, don't hesitate to ask. And if you liked this post please VOTE UP, RESTEEM, COMMENT and FOLLOW @askaran for more crypto/investing tips, news and daily life posts! What is the future of this compared to Lsk and Maidsafe? Nice post. Thanks for the share..
Am downloading it.. and following your directions..
Am I not able to buy via Credit/ debit card?? 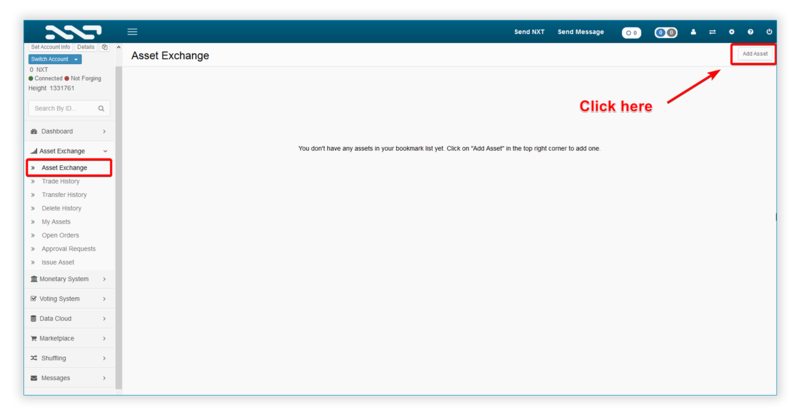 But make sure you are using the live client and the right address for your NXT Account. Maybe first make a small test purchase. im going to take a look for, its interesting!! Very nice post! Going to check this out. Thanks for the post. I tried downloading the NXT wallet but half-way though I get an error message with Failed - forbidden. I wonder is it just me? hmmm, I downloaded NXT just yesterday on my other laptop and did not have this problem. Did you download it here: https://nxt.org/download/ ? Maybe try it again. If it fails again, you can join the community at slack https://nxtchat.herokuapp.com/ . There is always someone from the community or the team online who can help you. Yes I did do it from the site that you mention. It keeps coming back with the same thing. I contacted support and have to send them a screen shot. Haven't gotten around to that yet, but will. (I'm just too lazy to restart download again and wait for the error lol). But if that fails, I will try your suggestion. Thanks again. Thank you for sharing this info. Im downloading the wallet and taking a deeper look. Question: When you say you doubled your investment I'm assuming you purchased at a lower price? Trying to understand the distribution from the rich list and who owns what? When I follow your instructions opening the server 1st then the wallet I get a pop up that says it is already running. I close that message then the wallet starts up in my chrome browser. When I Closed it and attemped it again 1st the server pausing for a moment a wallet window like the one you described opens up on my desktop then when I select the wallet shortcut it opens up a new instance in my browser and the one my desktop is still running. I'm confused. Yes, I bought at a price of about 0.00004500 BTC /JNS (this was about 2.4 NXT/JNS at that time). NXT and Janus have both increased in price since. 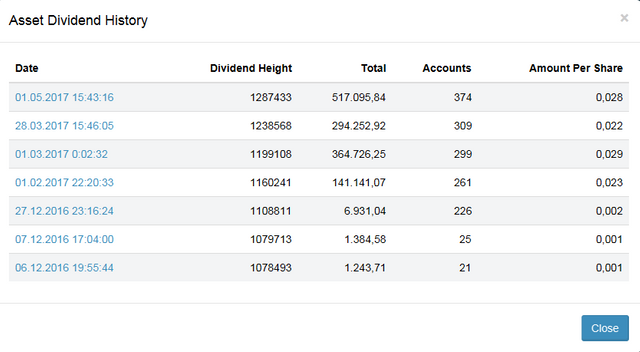 Richtlist: Actually you can see all the accounts owning Janus and how much they own. Just go to the Asset page: https://www.mynxt.info/asset/4348103880042995903 and then click on the linked Number next to "Number of Accounts". NXT Wallet confussion: This is my fault. Sadly I can't edit the post anymore. You just have to start the "NXT Server". No need to start the "NXT Wallet". Just start the Server, wait a moment for the database to load and a window with the desktop wallet will open up automatically after a few seconds. You should also see a small NXT icon on your taskbar next to your clock (if you use windows) which you can right-click to see a few options (like shutting down the NXT Server). 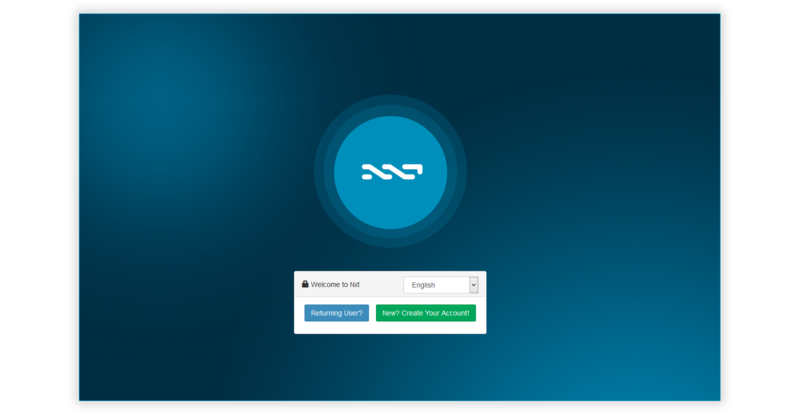 The "NXT Wallet" shortcut is only needed if you want to start the wallet in your browser instead of the desktop application. I prefer the desktop application. Thank you for the reply that makes sense now. Waiting for the blockchain to sync now. Thank you brother appreciated. Sorry another question if I upvote your post or comment after 7 days does that still benefit you in some way? very interesting is this the first (only) crypto that pays dividends? Thanks that you share this content with us. Thanks for the info. Want to do it so I will check it out. Thank you for this article. This is my first time hearing about Janus and I will definitely do some more research on it. Followed! Im an NXT guy as well - one of my favorite coins - thanks for this! Thanks for the heads up. I look forward to checking it out! Very nice. I am also a NXTer, running a node on a VPS. Upvoted and thank you for sharing. I know of Nxt. What's the elevator speech explanation of it vs btc. Great tip here, seems like so many cryptos have no where to go but up nowadays! Following you! Sorry. I'm not on the NXT train. Openledger seems to be much more promising.